Entry to this fun home! 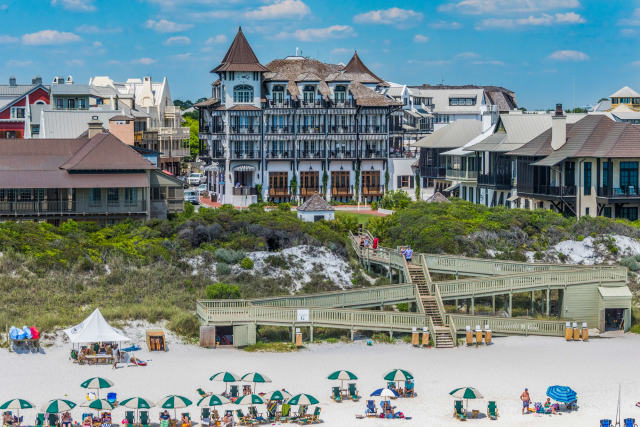 Across the street from Miramar Beach! 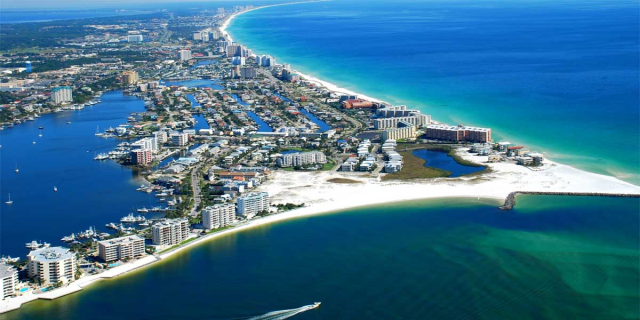 Walk down the beach to Captain Dave's(about a 7 min walk) or Pompano Joe's(9 min)! 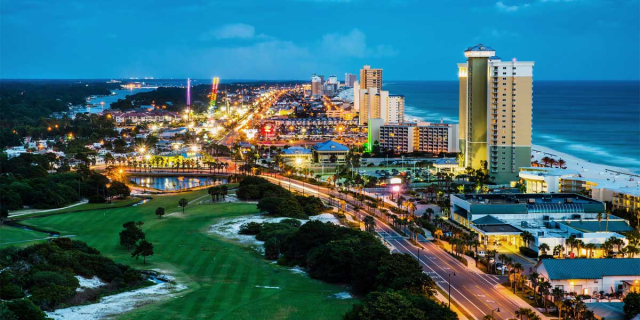 Just 5 miles from Grand Boulevard Town Center & only 3 miles to Silver Sands Outlets! 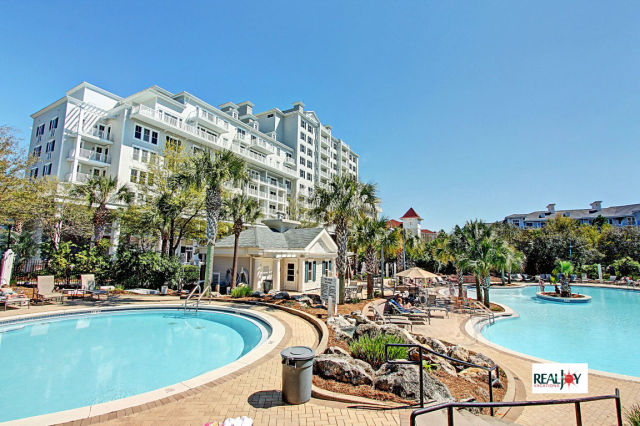 OPEN Apr 19 to 21 $617! Maravilla 1309 is a beautiful 3BR/2BA condo that sleeps 6 comfortably! Maravilla is located in a 33 acre, gated resort with two pools, hot tub, tennis courts, basketball half-court, fitness room, club house, covered parking, bike racks, and shuffleboard. This unit features a king bed in the master bedroom, a queen-sized bed in the 1st guest bedroom, a twin over twin bunk in the 2nd guest room and a sleeper sofa in the living room. 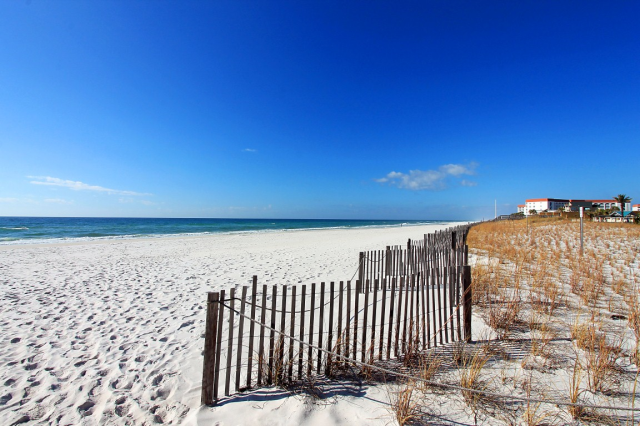 Beach access is less than a 5 minute walk away, with seasonal beach service of two chairs and one umbrella provided! 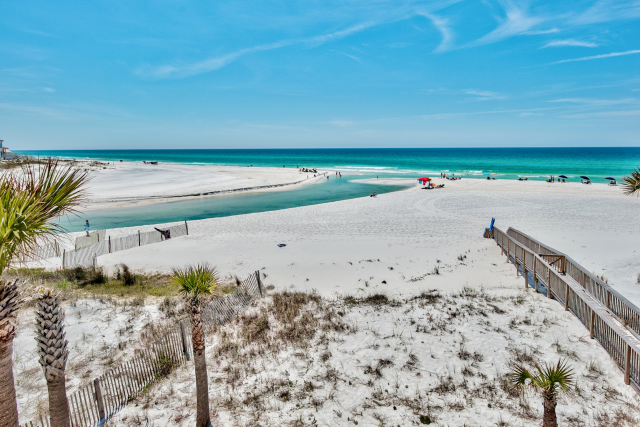 Maravilla Resort in Miramar Beach has the largest private beach in the area—2.5 acres of private pristine beach! 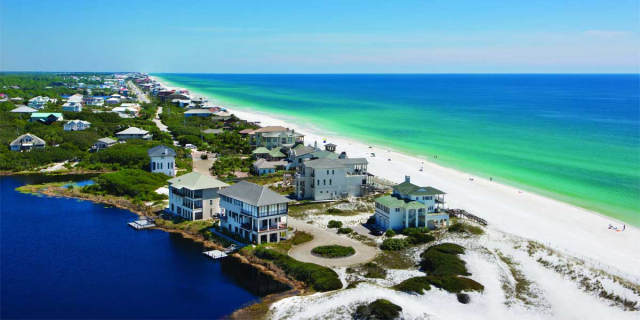 Maravilla Resort has family oriented vacation rentals . 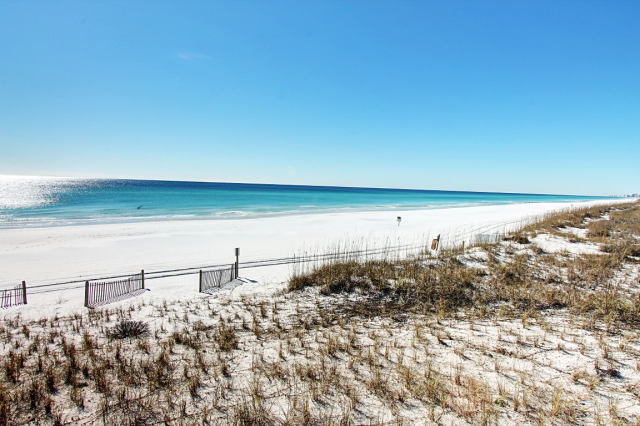 It is a relaxed resort community and it is less crowded than the downtown Destin area. Many folks enjoy the view of the ocean from the beachside pool at Maravilla Resort. Plus, another large pool is located by the clubhouse for a relaxing day of sun! Maravilla features "low rise condo buildings" as opposed to "high rise condo buildings." Low rise condo buildings are more family friendly especially with small children and seniors. It is easy to walk to the pools and beach.